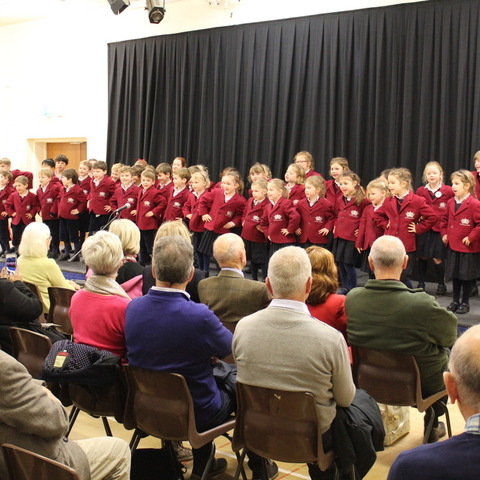 Pinewood children recently embarked on a ‘Grow Your Tenner’ project which raised a collective £5,800 for the local church in Bourton, helping it to complete some much needed renovations and repairs. 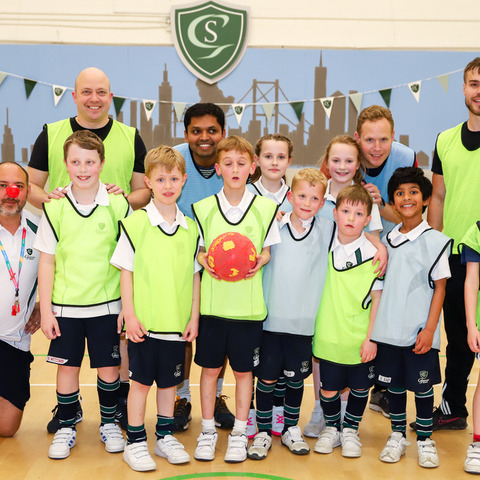 Pupils at Pinewood School learned how to 'grow money' - and raised nearly £6,000 towards repairs and renovations to a local church. Each child from Year 5 to Year 8 was given £10 from the church in Bourton - and then had just over one month to use it to generate more funds. There were no boundaries to the project and children were encouraged to let their imaginations run wild. 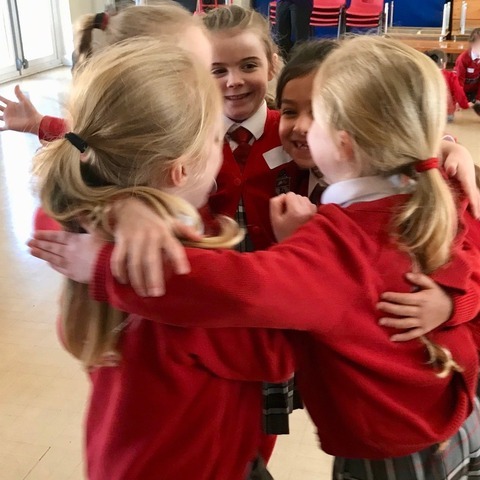 At the end of the month all children had to return the £10, along with any additional income they had made, and church officials were delighted with the success of the pupils' hard work. The students' enterprising ideas included giving musical concerts, arranging local film nights, washing cars, sewing lavender bags and creating dog treats. Many children designed their own ads which were put in the weekly school newsletter and sold their goods at a school fair. 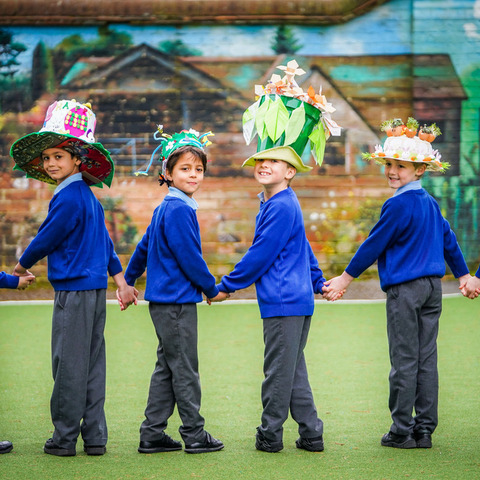 Rachel Wright, one of the teachers involved in coordinating ‘Grow Your Tenner’, said:“This project was a fantastic way of bringing learning to life in a way that was meaningful and relevant to our children. Pinewood is set in 84 acres of rolling countryside and offers a quality, family-based co-educational day and boarding environment for children aged 3-13. Pupils are prepared for top Independent Senior Schools at both Common Entrance and scholarship level through a blend of traditional and forward-thinking teaching which encourages independence in learning and fosters academic excellence. Music, drama, art and sport are seen as vital to a child's development and the school offers, in addition, a wide range of activities. 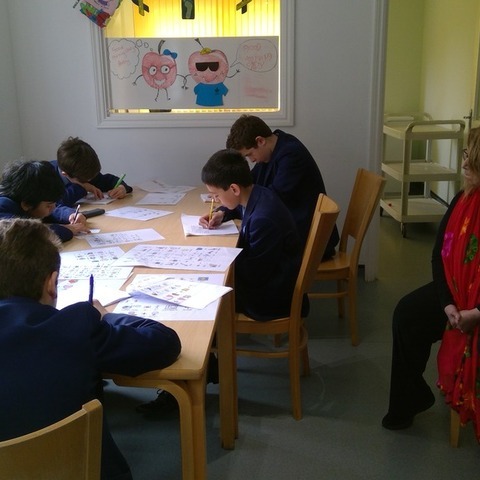 Manners, self-reliance and a regard for others are valued principles upon which the school's ethos is built.